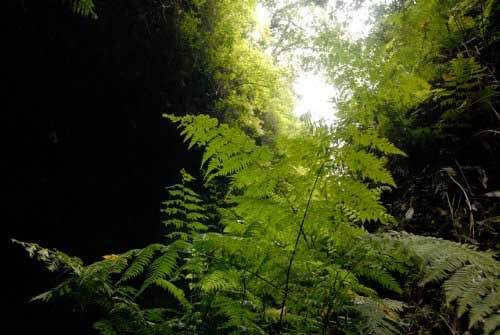 Discover the ancient forest of Cubo de la Galga in Puntallana, La Palma. The Cubo de la Galga Woods is located on the shadow of the Caldera de Taburiente, in the municipality of Puntallana , on the east slope of La Palma in the Canary Islands. This unique ancient forest is an authentic paradise. Its numerous fountains and manantiales are the only sounds you’ll hear in this idyllic resting site. This leafy laurel forest has a wide variety of species: laurels, ferns, ancient lime trees, and many others. The Cubo de la Galga Wood, is always a fresh site, the perfect place for your encounter with nature. If you’re brave enough to get into it you’ll feel a higher moisture level. 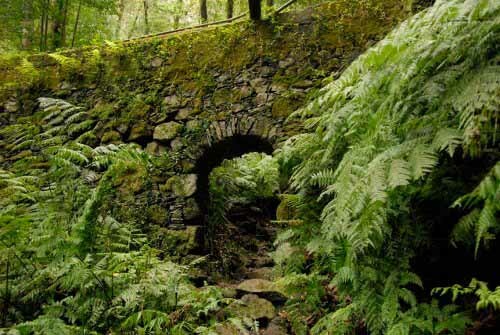 The Cubo de La Galga represents one of the best laurel forests in the Canary Islands.